Noble seats of kings, symbols of power and impregnable strongholds, the European castles and chateaus were once a place that was much more than just a well-visited tourist spot. The mystery and beauty that surrounds them can be felt even today when visiting these places, and Europe is thought to have the most impressive castles in the world. These castles are where you should go if you’re seeking to discover your inner Disney princess. 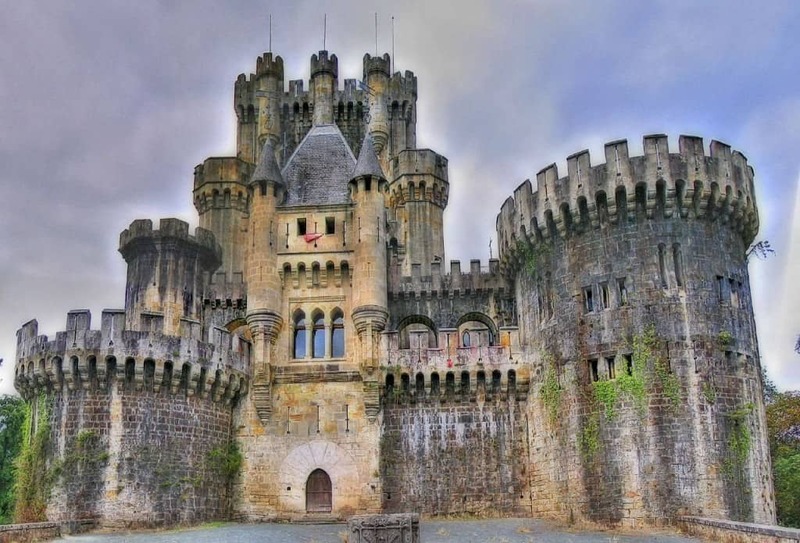 Here’s ten astounding castles that will provide you with a crazy good fairytale-like experience. 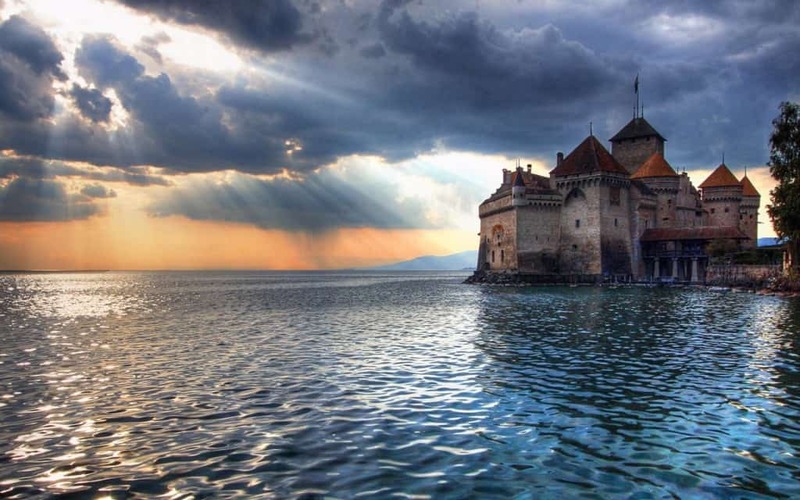 Chateau De Chillon consists of a hundred smaller castles, all linked together. It sits pretty on Lake Geneva. 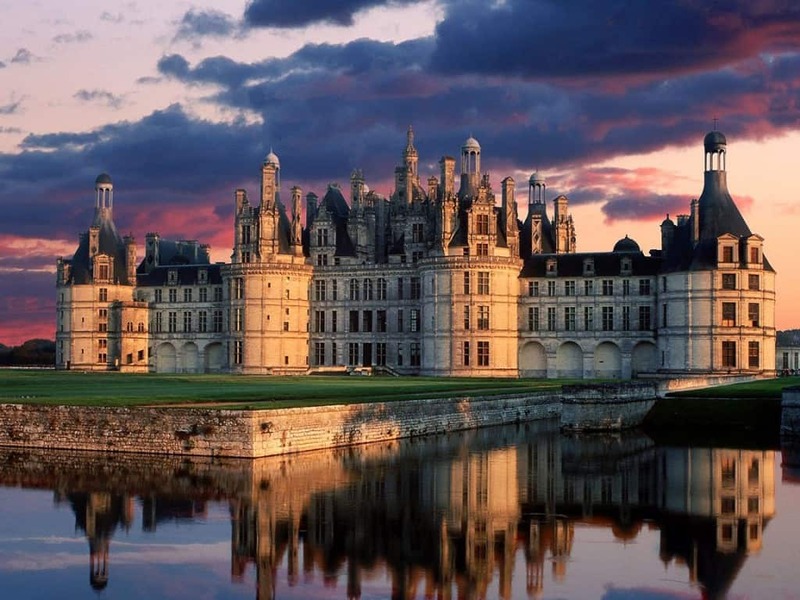 One of the largest chateaus in the world is definitely the one in Loire Valley called Chateau De Chambord. 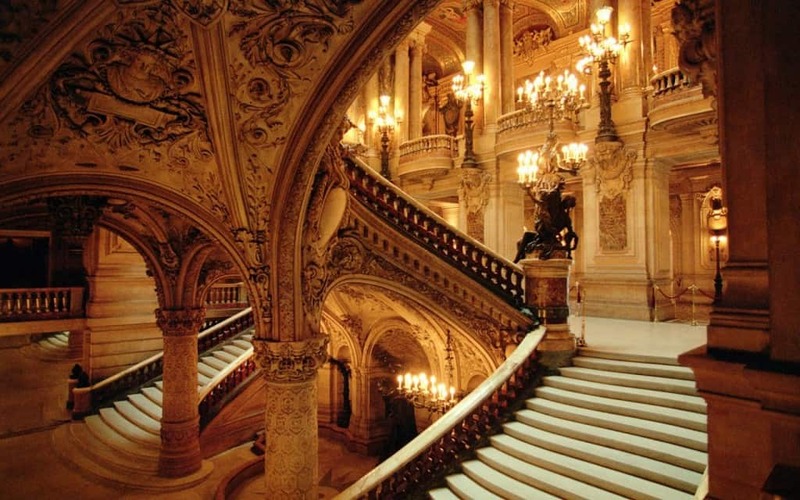 Walking the halls will leave you feeling like a true queen or king. 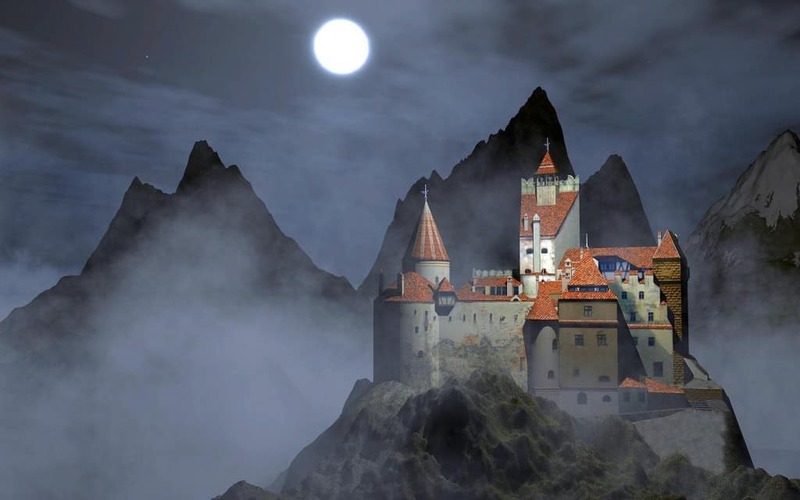 Maybe not so much of a fairytale experience, but still high up on the magical list is the Bran Castle, the rumored home of Dracula. Built on a cliff in Belgium, Chateau De Walzin is a secluded chateau and also one of the most picturesque medieval European castles. 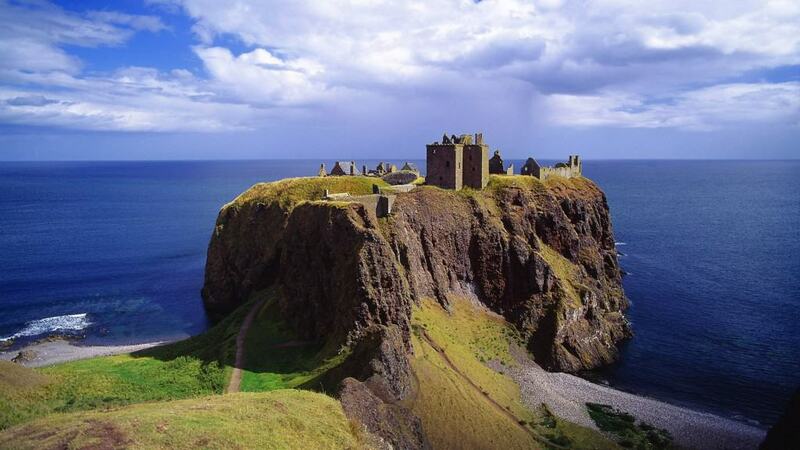 Although slightly ruined, this medieval castle still stands tall and proud on a rocky cliff in the north-eastern part of Scotland. 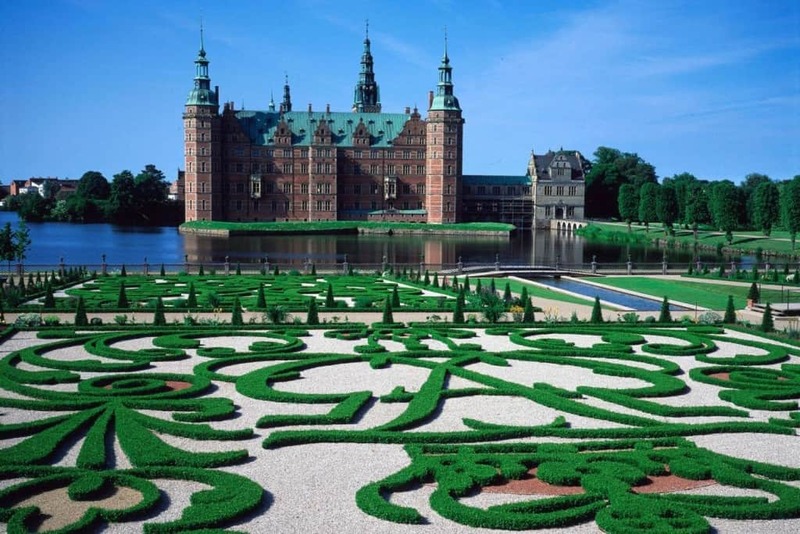 Frederiksborg Castle was originally made to serve as a a royal residence for king Christian IV. It is now known as the largest renaissance castle in Northern Europe. Coca Castle is considered by many to be in the top three castles in the world due to its unique architecture. 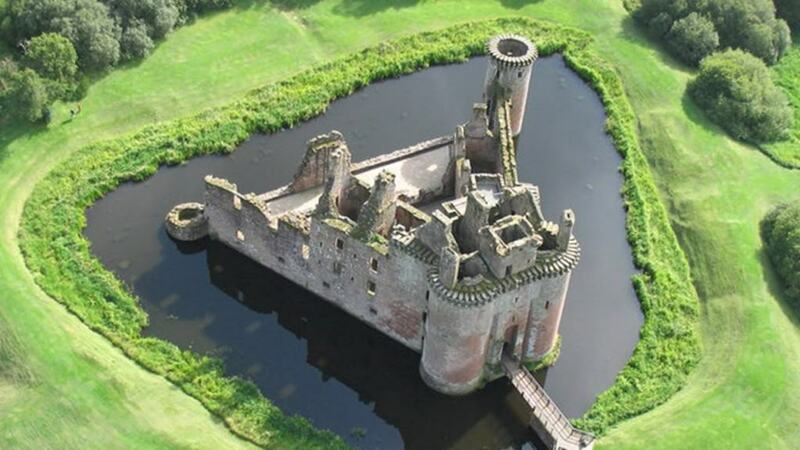 Caerlaverock Castle is unique in its triangular structure and is an incredibly popular tourist spot. 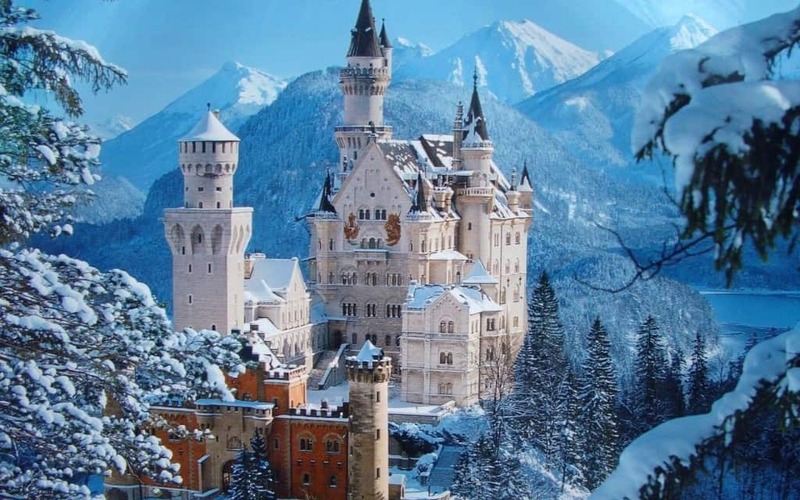 The Neuschwanstein Castle’s fairytale-like look places it at the No.1 spot as the most popular castle among tourists. It is visited by more than 1.3 million people each year. 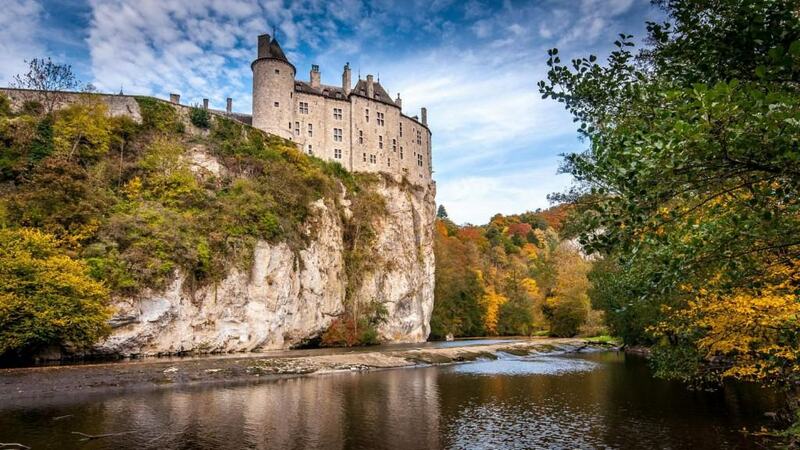 Built on a hill in Austria, this idyllic castle dates back to the 9th century.